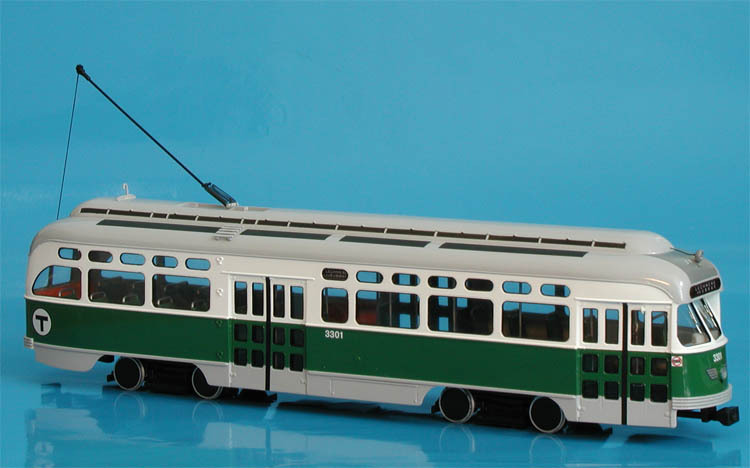 Model 1946 massachusetts bay transportation authority pullman-standard pcc (order w6710; 3197-3221 series) - in green line livery (with green doors). 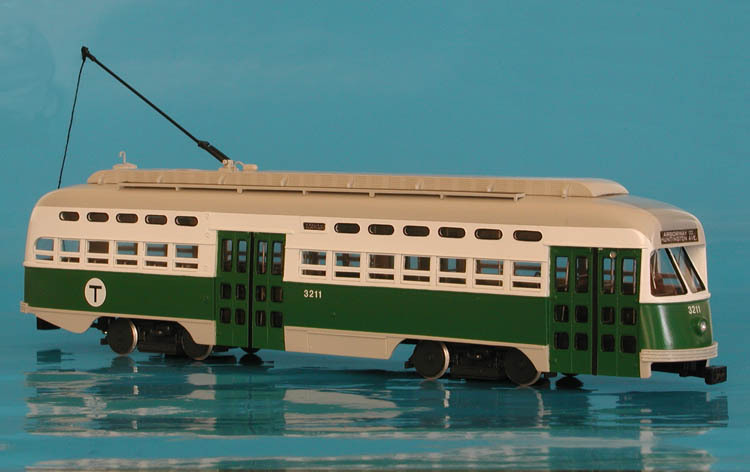 1946 Massachusetts Bay Transportation Authority Pullman-Standard PCC (Order W6710; 3197-3221 series) - in Green Line livery (with green doors). 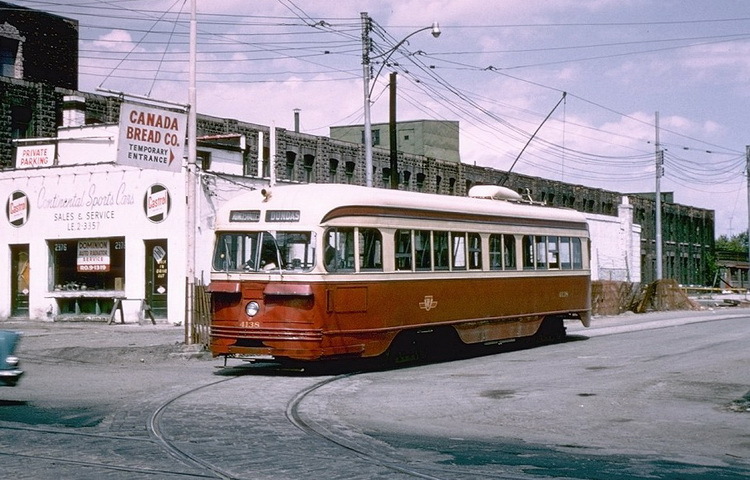 Started from mid-1960s the all-electrics cars mostly served on Huntington Av. with three cars assigned to Mattapan (3197,3198,3201). In early 70s the new green paint scheme was applied to the cars; the fleet started to dwindle in 1975, and by 1978 they were all retired. Car 3211 was the last car in service. 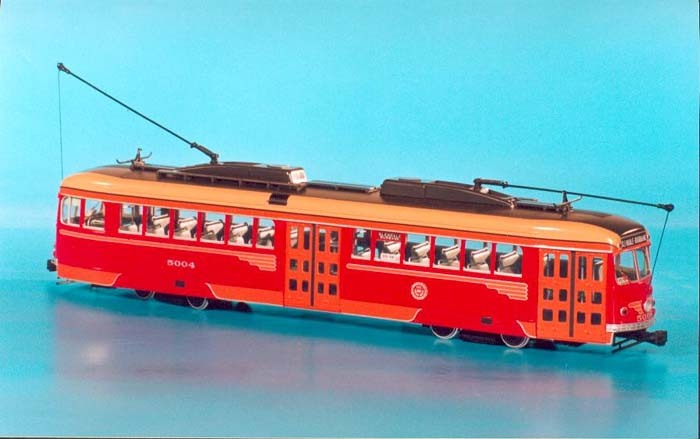 Four Boston all-electrics were preserved: cars 3204, 3214 and 3216 were preserved at Trolley Museum of New York, car 3221 is at Seashore Trolley Museum. 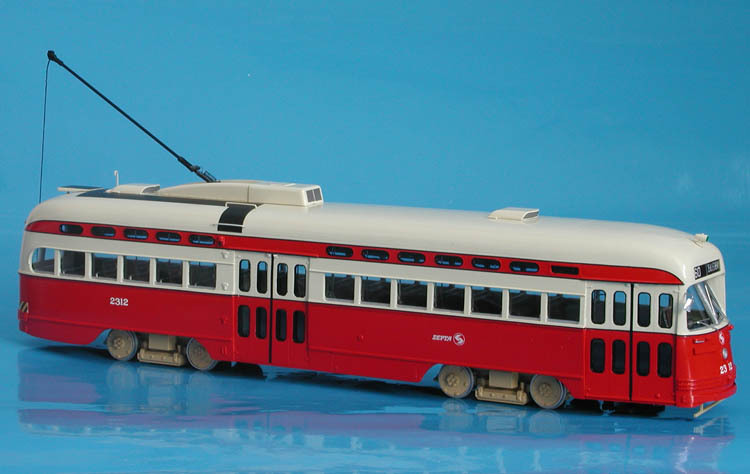 1947/76 SEPTA Philadelphia Pullman-Standard PCC (Order W6777; ex-TTC; 2300-2318 acq. in 1976). 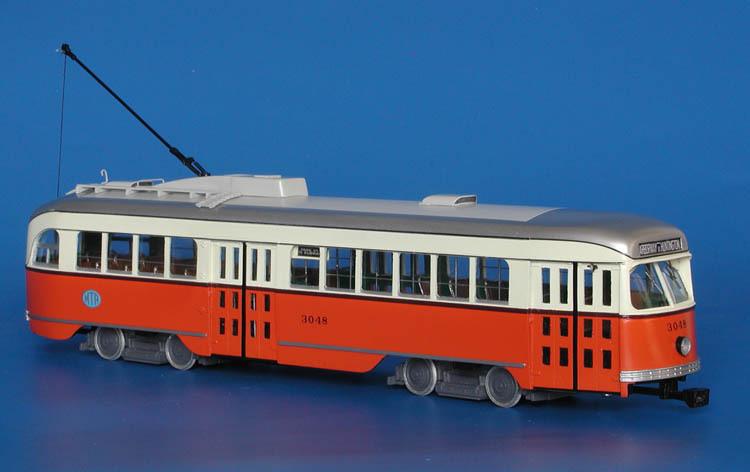 1938 Toronto Transportation Commission Canadian Car & Foundry PCC (Order 1229, A-1 class, 4000-4149 series) - early 1960s livery. 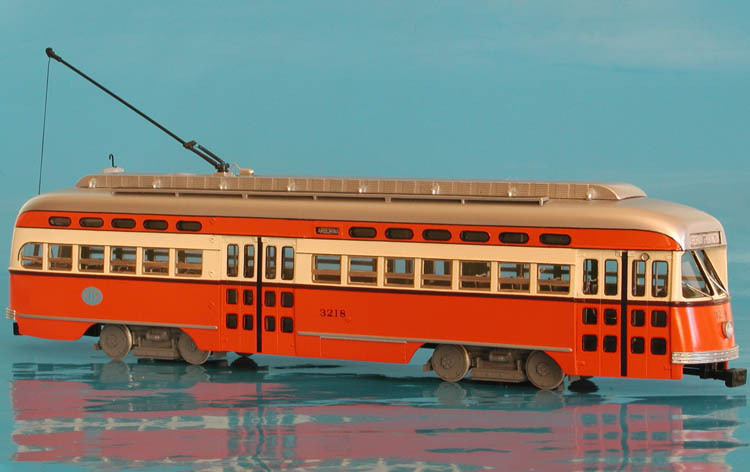 1944 MTA Boston Pullman-Standard PCC (Order W6697, 3022-3056, 3067-3071, 3097-3101; 3112-3141 series) - post'59 livery ("Flat tops" cars).